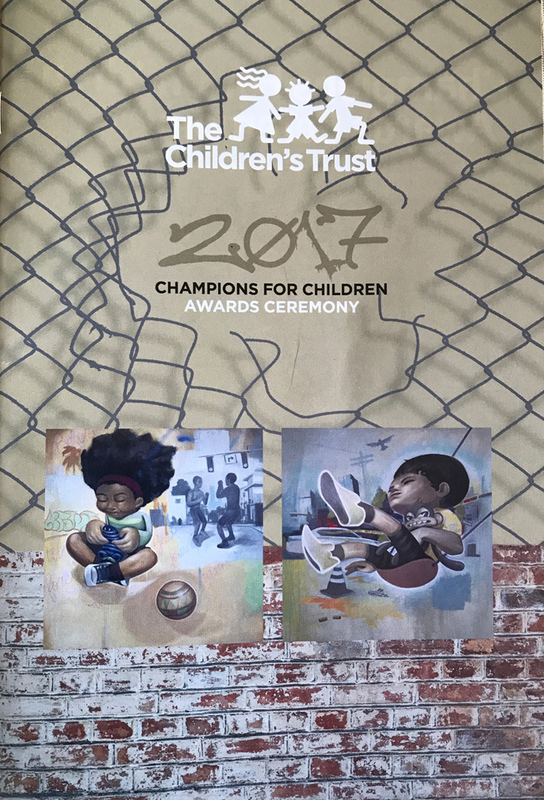 The Children’s Trust 2017 Champions for Children Awards Ceremony at Jungle Island Tree Top Ballroom shined brightly as one of the stellar events of the summer season! Holly Zwerling, CEO, FTFSF was nominated for the 2017 David Lawrence, Jr. Champion for Children Award. Marty McGuire, Counselor, M-DCPS Juvenile Justice Center School and Holly Zwerling at the luncheon. 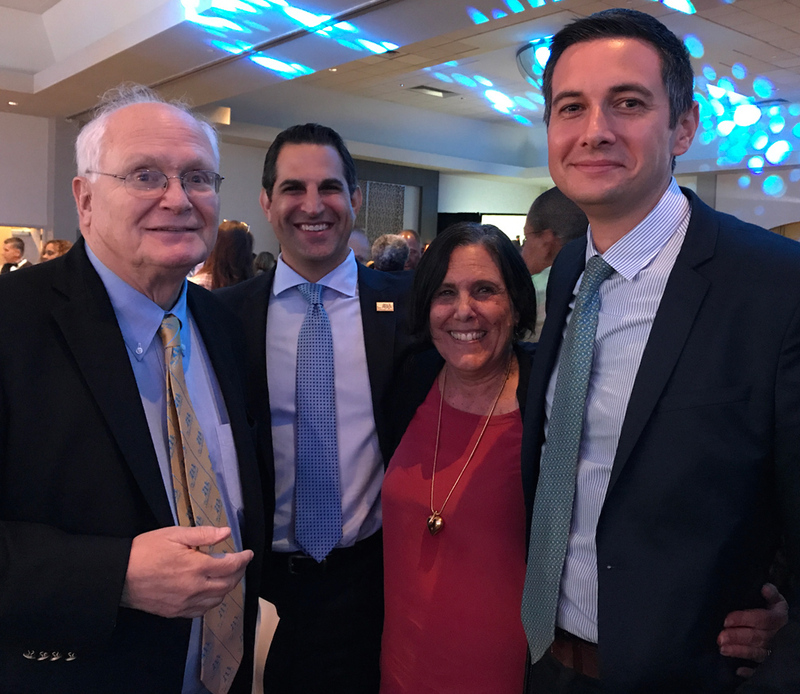 David Lawrence, Jr., Chair of The Children’s Movement, James R. Haj, President and CEO of The Children’s Trust and Vance Aloupis, CEO of The Children’s Movement at The Children’s Trust 2017 Champions for Children Awards Ceremony luncheon with Holly Zwerling.